2. Weighed in a 5:1 ratio A, B two components, stir well stay with after vacuum deaeration to use within 60 minutes run out. 3. 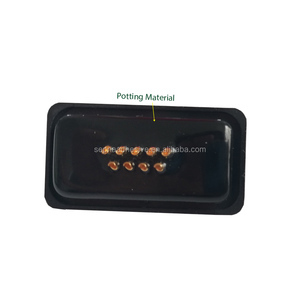 Good potting devices ,if necessary, continue to pumping vacuum, help to increase the electrical performance of the device. 4. Curing conditions: 25 &deg; C for 24hrs at room temperature ; or let stand for surface bubbles after heating 65 &deg;C &times; 0.5hr. 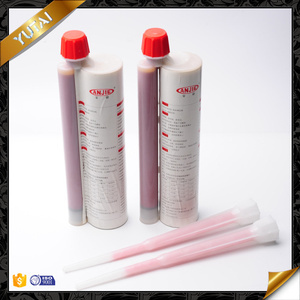 CY993 silicone insulating glass sealant is not suitable for structural curtain assembly. silicone insulating sealant may not compatible with acid silicone sealant, do not contact or mix with it. B component could be act with water in the air, do not exposure in the air in long time. 8 YRS Yantai Jinhui Fine Chemicals Co., Ltd.
which is very convenient for us to loading boxes and pallets into container. according to the current regulation, heat source was changed into a more environmental friendly way. a good way is to purchase them at low price, such to counteract the flucturating in price. 11 YRS Shijiazhuang City Xinsheng Chemical Co., Ltd.
cement--Potash water glass firming agent 7784-30-7 Acid-resistant glass cement is composed of water glass, curing agent and powder filler. Potash water glass cement is made up of potash water glass, condensed aluminum phosphate as curing agent and acid-resistant fillings. It is superior to sodium silicate cement in impermeability, resistance to dilute acid and cohesive strength. 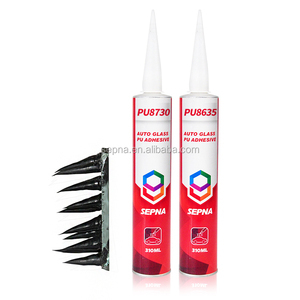 Alibaba.com offers 19,578 glass glue chemical products. About 1% of these are bottles, 1% are plastic auxiliary agents, and 1% are surfactants. 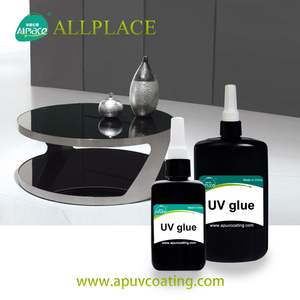 A wide variety of glass glue chemical options are available to you, such as chemical, medical, and apparel. You can also choose from coating auxiliary agents, water treatment chemicals, and plastic auxiliary agents. As well as from pharmaceutical intermediates, filling machine, and multi-function packaging machine. And whether glass glue chemical is free samples, or paid samples. 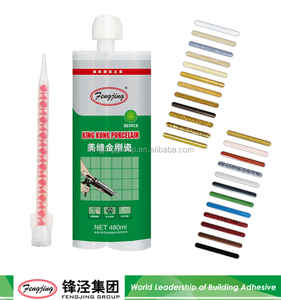 There are 19,578 glass glue chemical suppliers, mainly located in Asia. 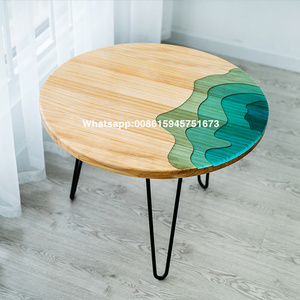 The top supplying country is China (Mainland), which supply 100% of glass glue chemical respectively. Glass glue chemical products are most popular in Domestic Market, North America, and South America. You can ensure product safety by selecting from certified suppliers, including 9,606 with ISO9001, 1,274 with Other, and 941 with ISO14001 certification.